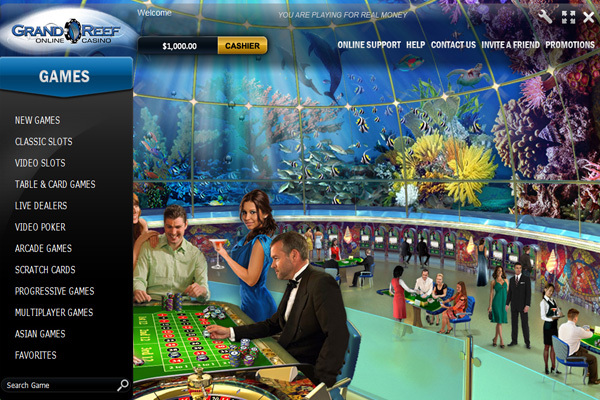 An original appearance depicting an underwater setting, the Grand Reef Casino brings a fresh new look to the gambling world, competing alongside other known companies. 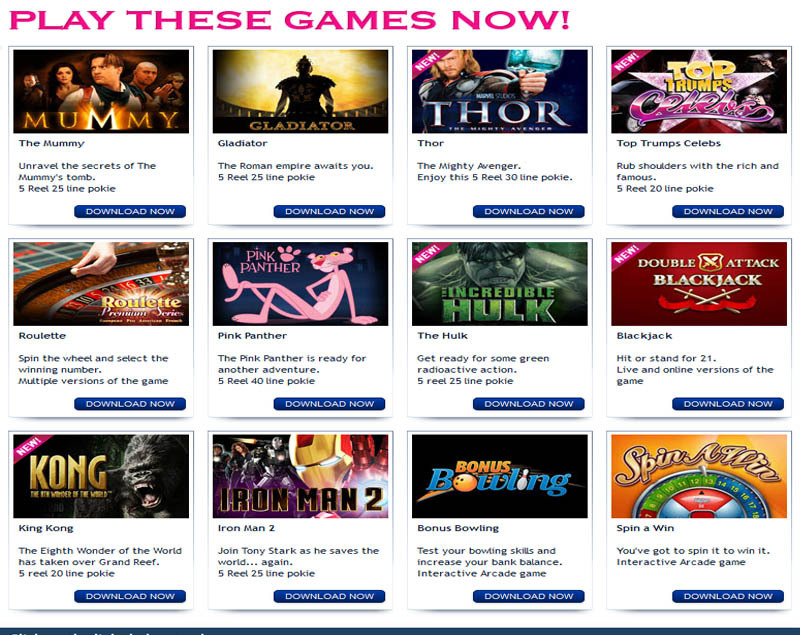 Supplied with the acclaimed Playtech software platform, the website offers a vast selection of 200 games. With many attractive features, like regular promotions, signup offers, even a rewarding loyalty program, bring more players to the batch. The variety of payment methods and fast payouts, make the casino constantly more appealing to the public. 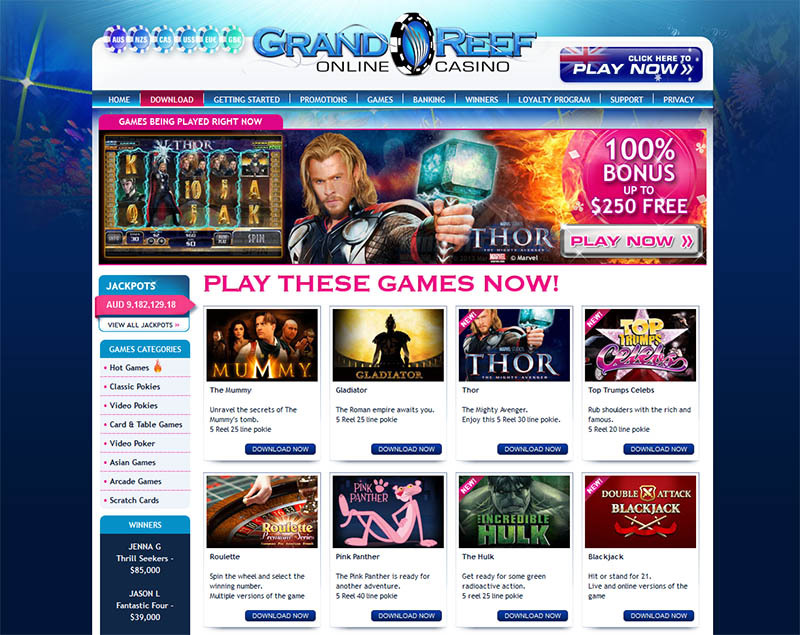 More than over 200 games can be chosen at the casino website, all compatible with the best 3D graphics. Many classic games, as well as new ones are available to play at any given time. Video Poker, Blackjack, Roulette and Craps are the most popular ones of the genre. The company often adds new positions to the roster, so that players can enjoy a whole new experience every time they visit. The always popular Progressive Jackpot, as well as the Live Casino Games, make the offer even more inviting.